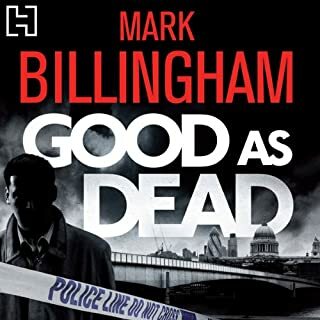 Having read all of Mark Billinghams books previously, I tried this and as it was narrated by Mark himself I thought I'd give it a go. 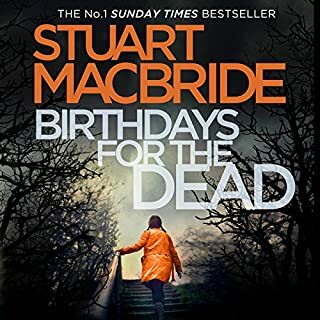 The first attempt I thought Oh Dear not quite right and then I realised that as he wrote the book he new the characters and story line so well it allowed you to drift into the story as though you were taking part. Very brilliantly written yet again. 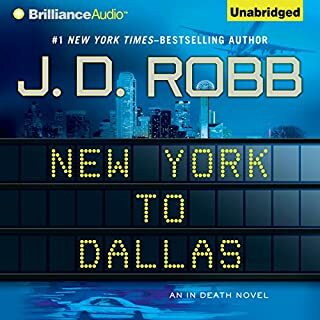 Can't wait for the next book to be realeased. 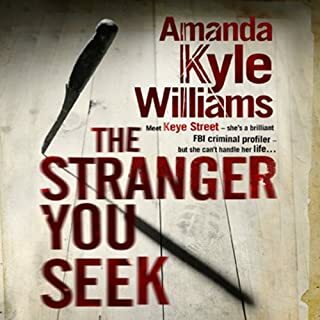 This is the first book that I have listen to by Amanda Kyle Williams and the narration was brilliantly done accent of Anne Marie Lee felt like you were actually involved - kept me listening and ignoring my fellow commuters. 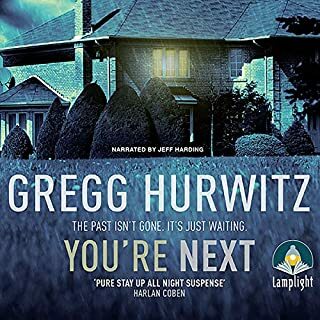 This is the first book I have listened to by Hurwitz and what a page turner it would have been if I'd been reading the book. Listening to Jeff harding on various other books which gets into character from the beginning. 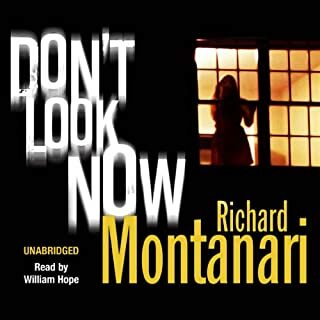 What an excellent book like all the others. I could listen to Peter Giles voice forever. 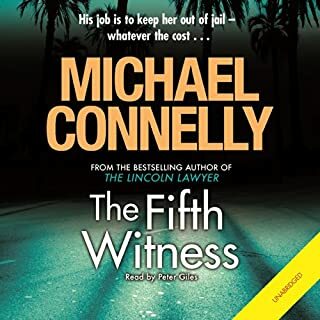 Another brilliant and additictive listening of Michael Connelly's books in the series - Can't wait until the next Mickey Haller is written.